Best insulation for sound proofing? R/fragilewhiteredditor is racist. Feel like telling them that and getting banned. Hell, should I? Anyone know what this could be from? 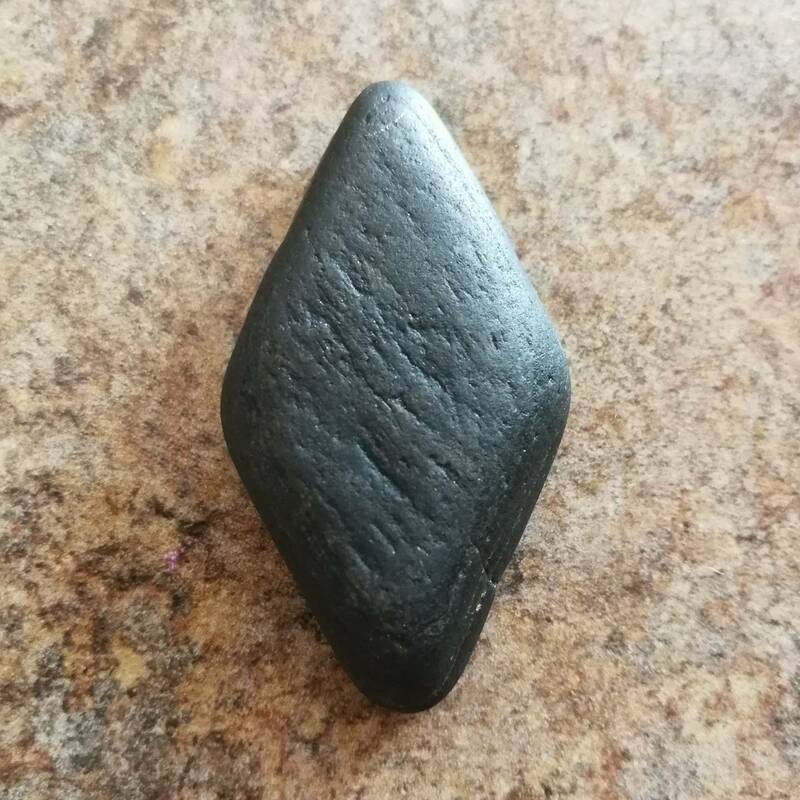 It's a perfectly shaped rock I found on the beach in Maine. Indian artifact maybe?